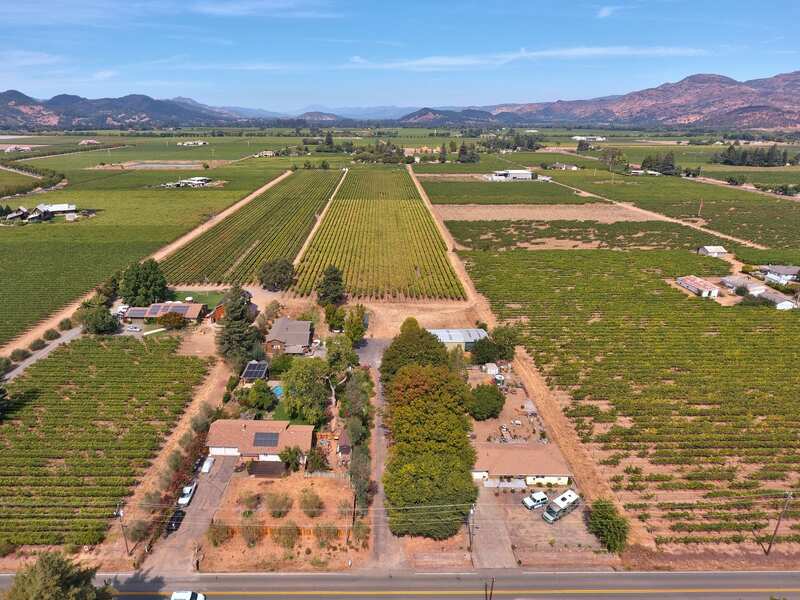 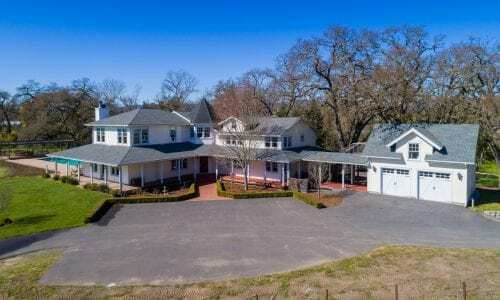 Located in the highly desirable Oak Knoll Appellation in Napa County this income producing property has a farmhouse and a productive vineyard. 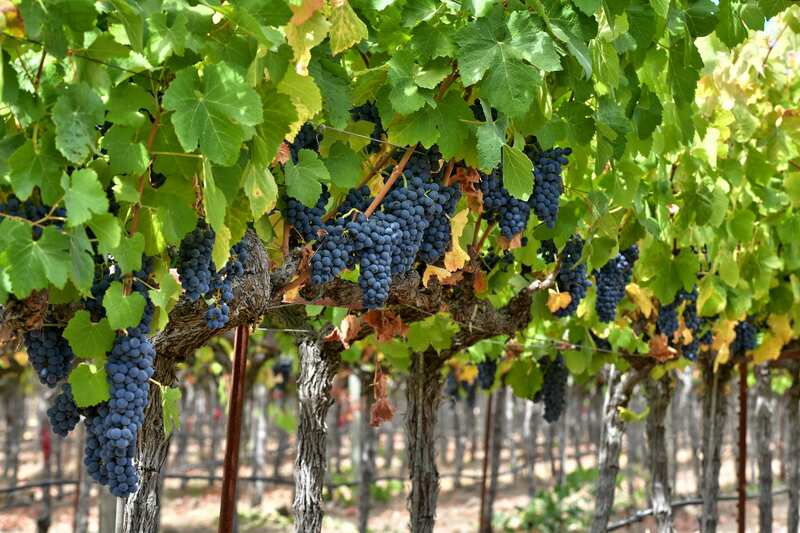 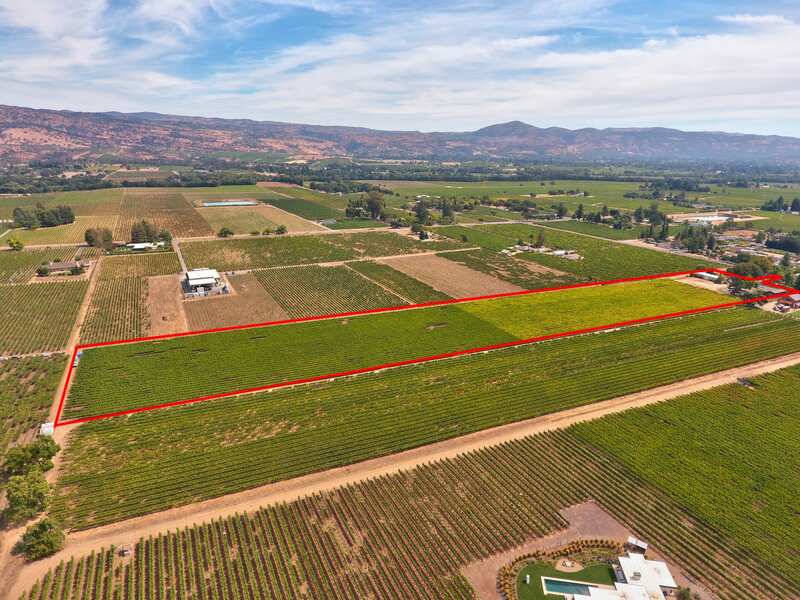 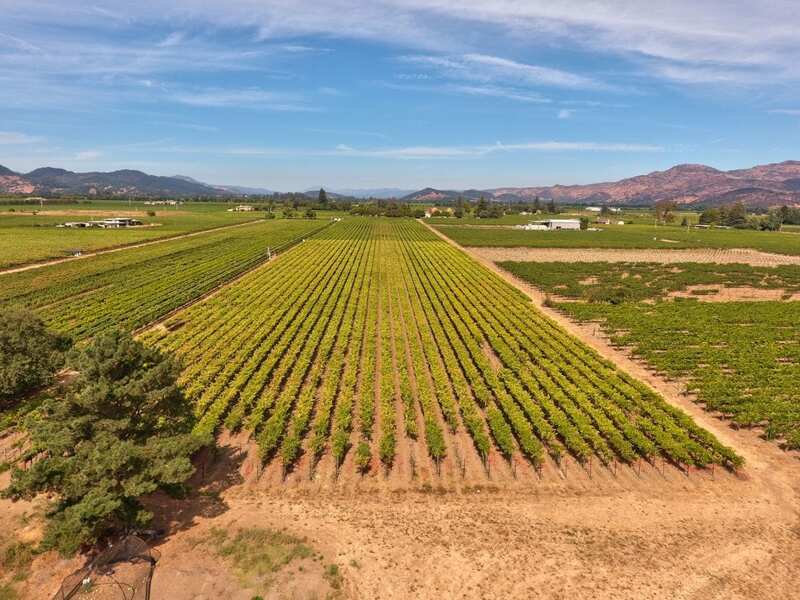 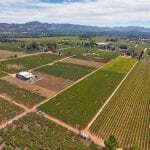 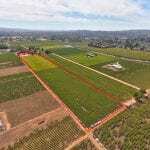 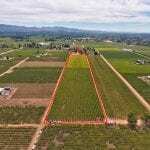 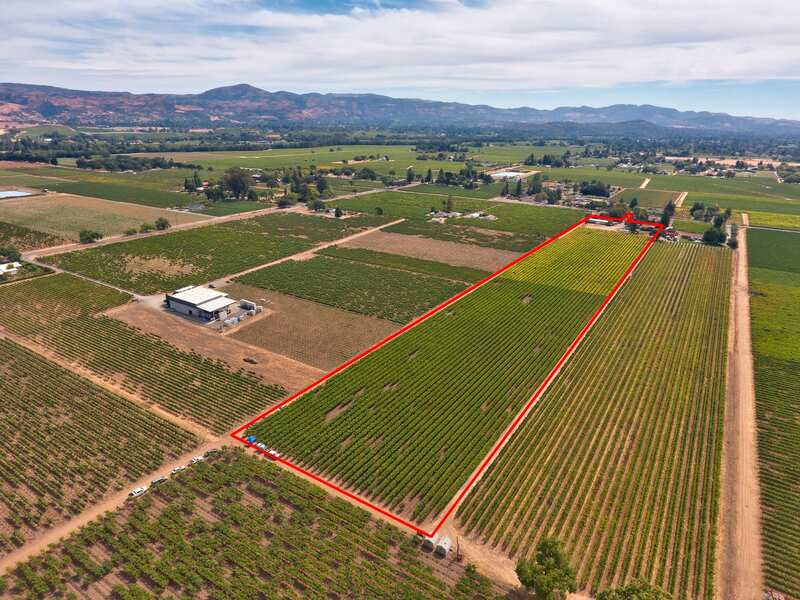 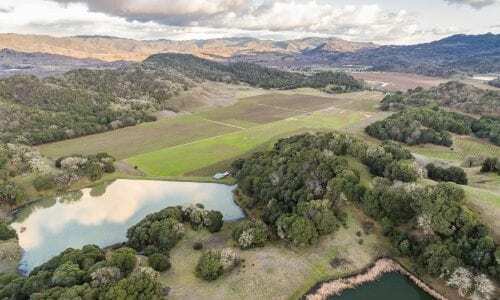 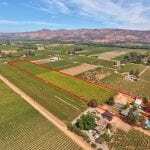 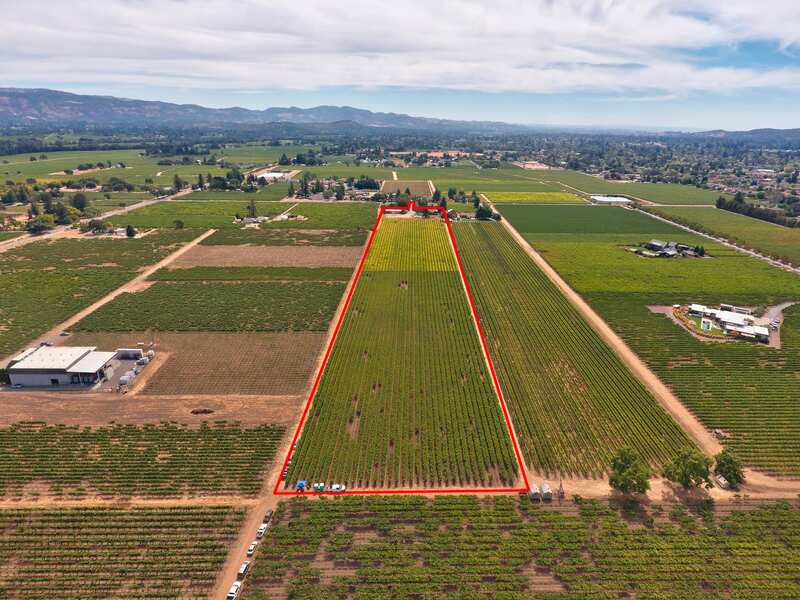 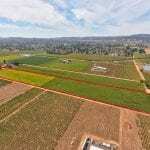 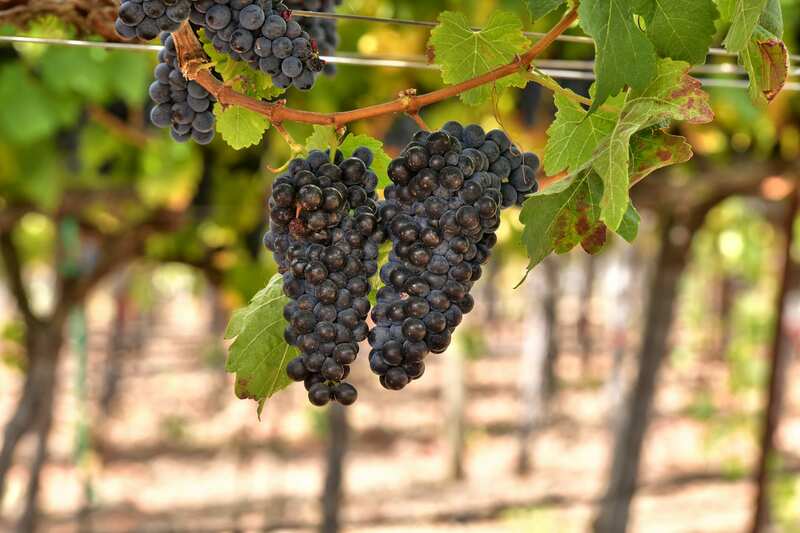 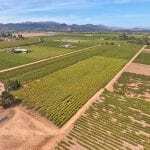 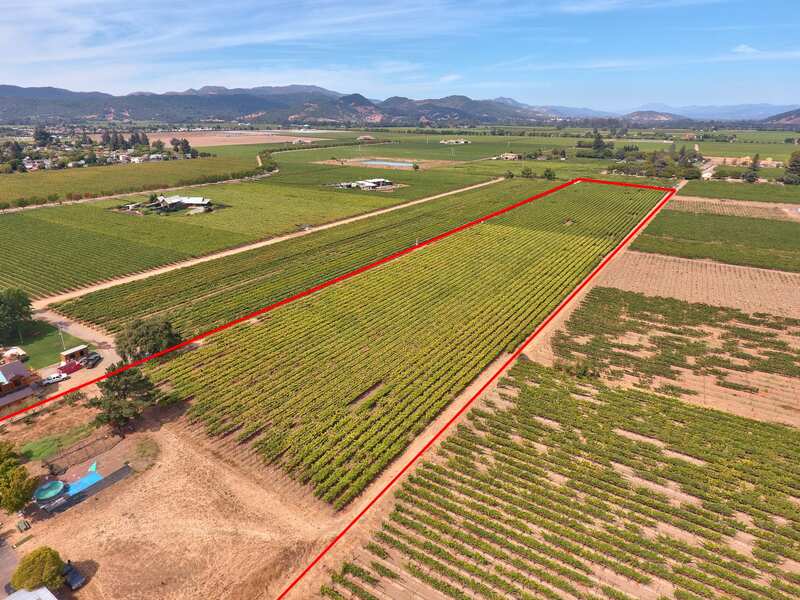 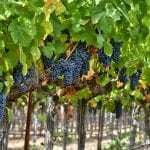 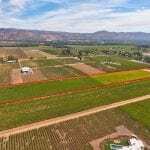 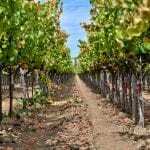 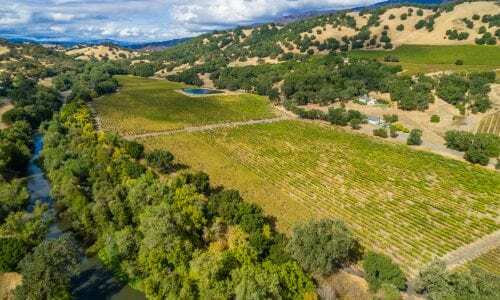 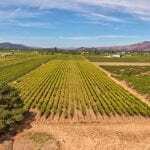 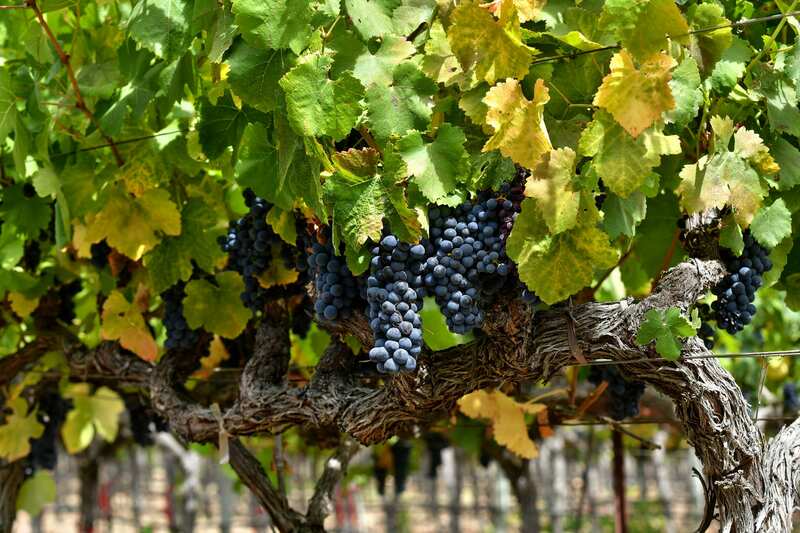 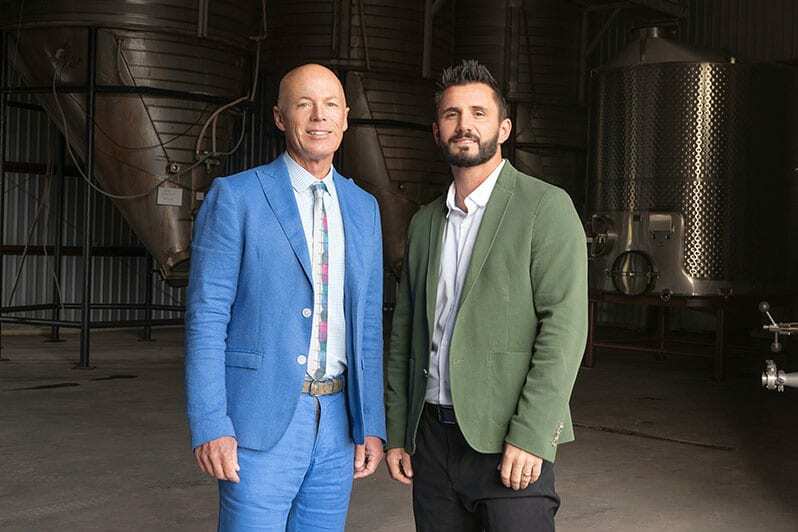 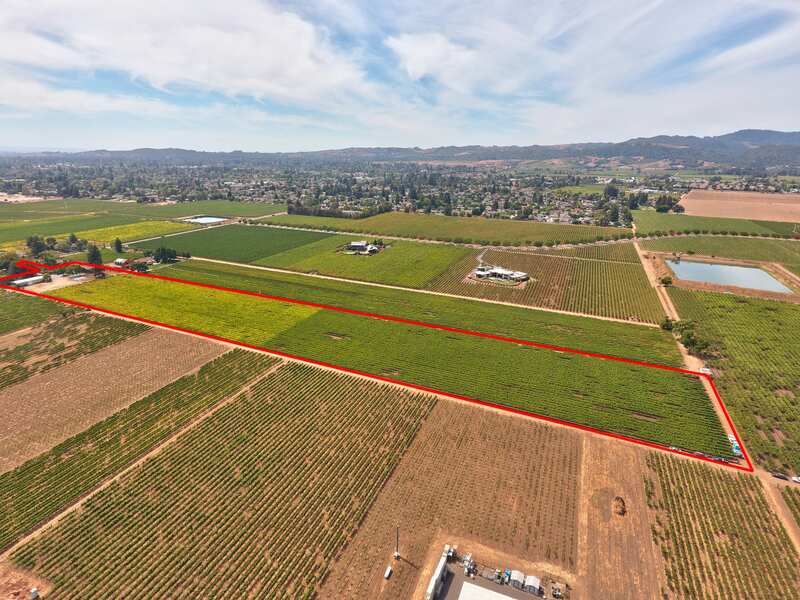 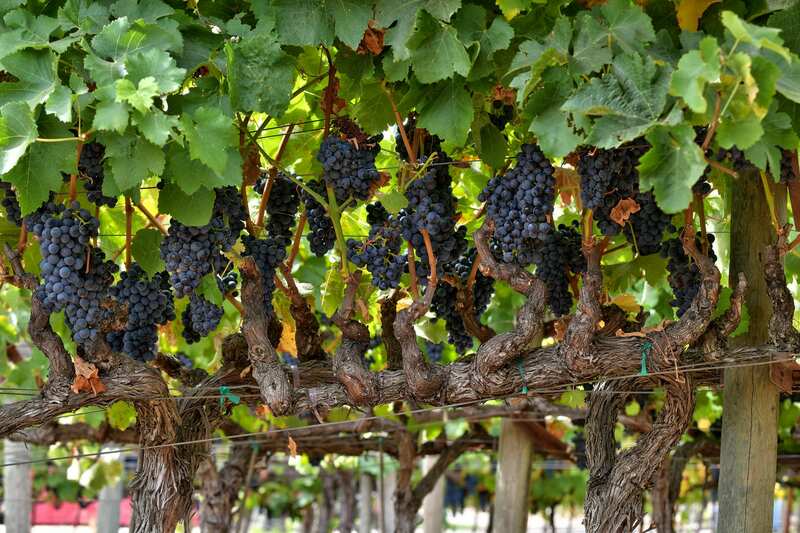 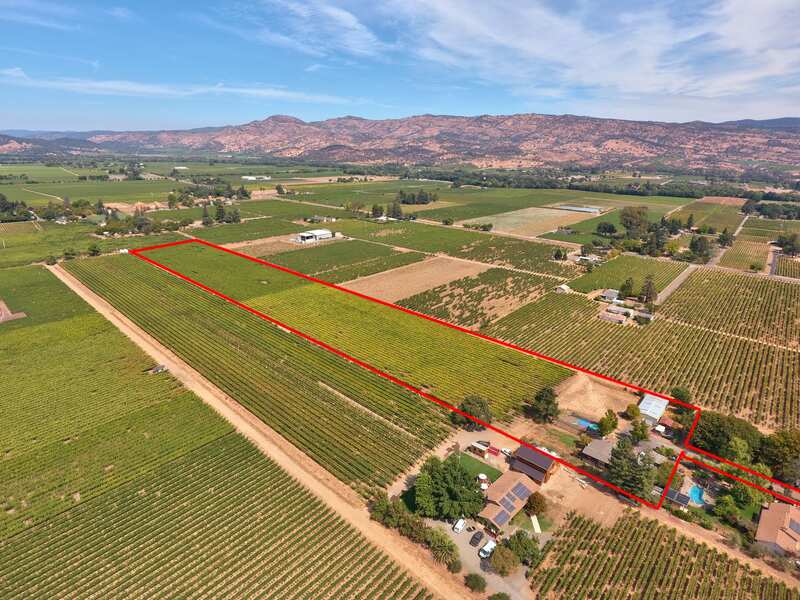 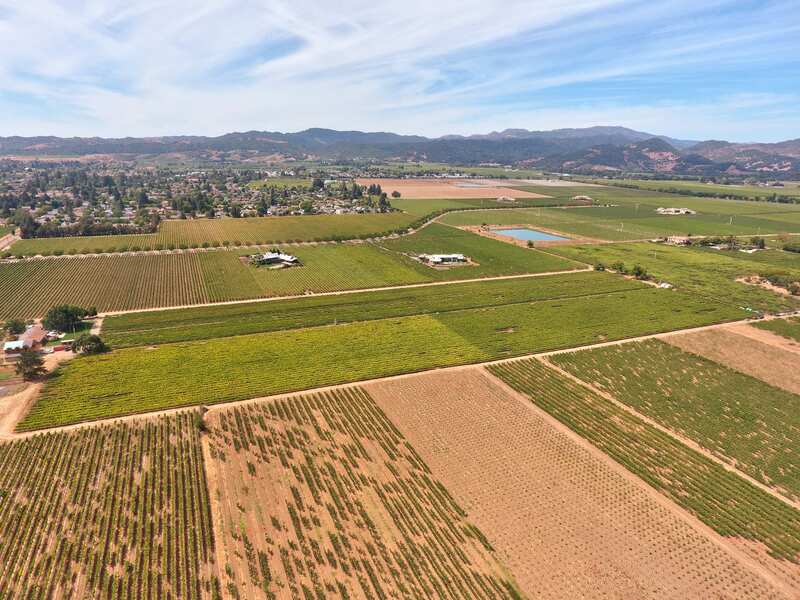 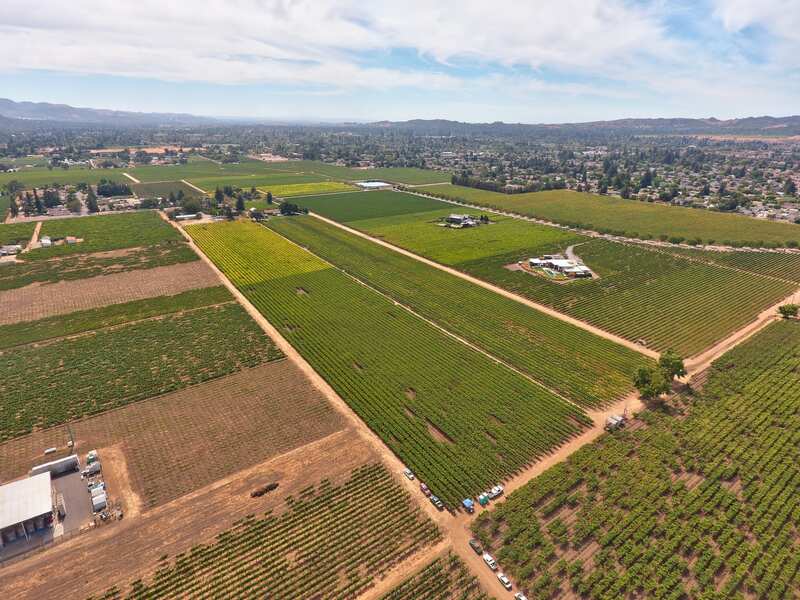 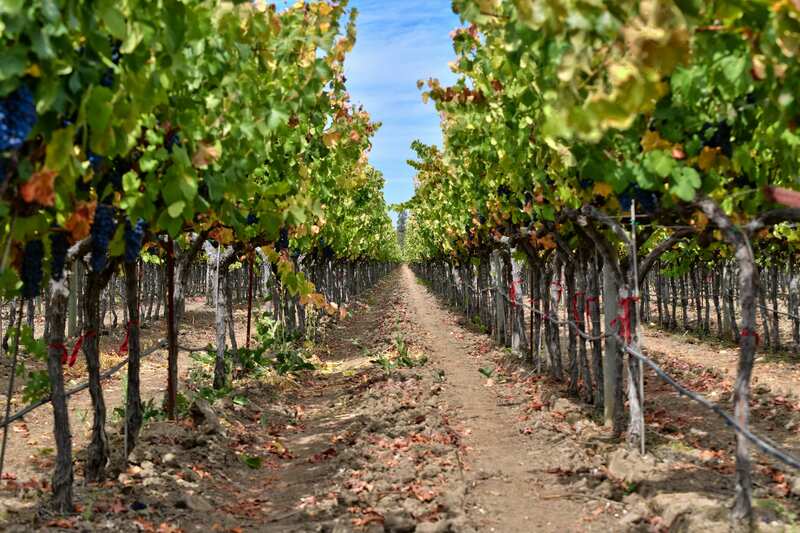 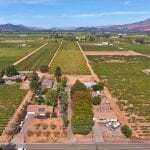 4.75+/- acres of Cabernet Sauvignon that has the earning potential to make $7,400 per ton according to the Napa County average price and 4.5 +/- acres of premium Syrah. 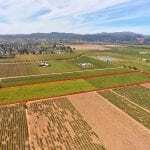 There is an abundance of water, fertile soils, wind machines for frost protection, 2,000 +/- square foot barn and a 2,000+/- square foot farmhouse. 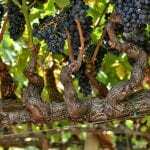 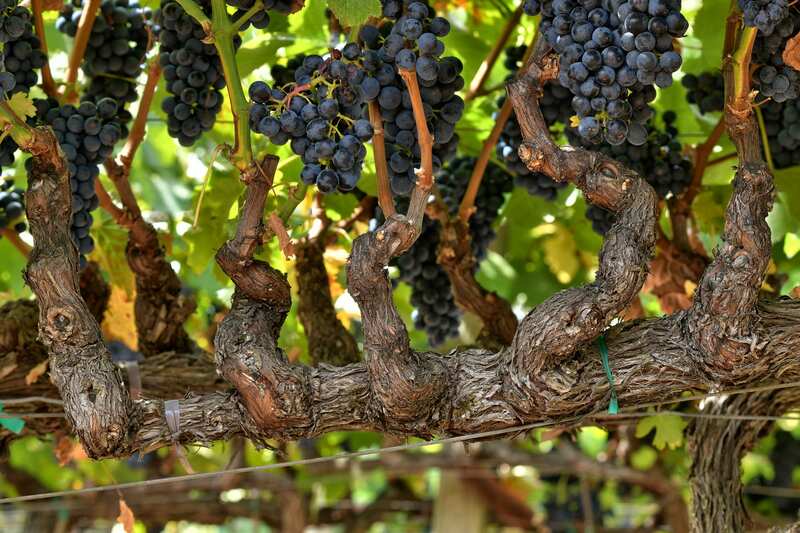 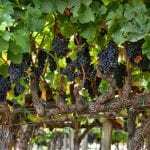 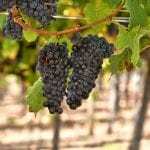 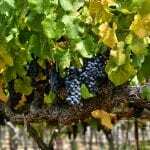 Historical vineyard average 5 tons per acre +/-.